Gertrude Pridgett, aka Ma Rainey, was an African American blues singer, touring in the early years of the 1900s. She made her first recording in 1923. Known for the moaning quality of her voice, as well as her sheer vocal power, Rainey would go on to make hundreds of recordings on the Paramount label. Her story is the foundation of August Wilson’s Ma Rainey’s Black Bottom, one of the stories in his Pittsburgh Cycle (and the only one not to take place in Pittsburgh), a collection of 10 plays that chronicle the African American experience throughout the 20th century. Ma Rainey first premiered in 1982. 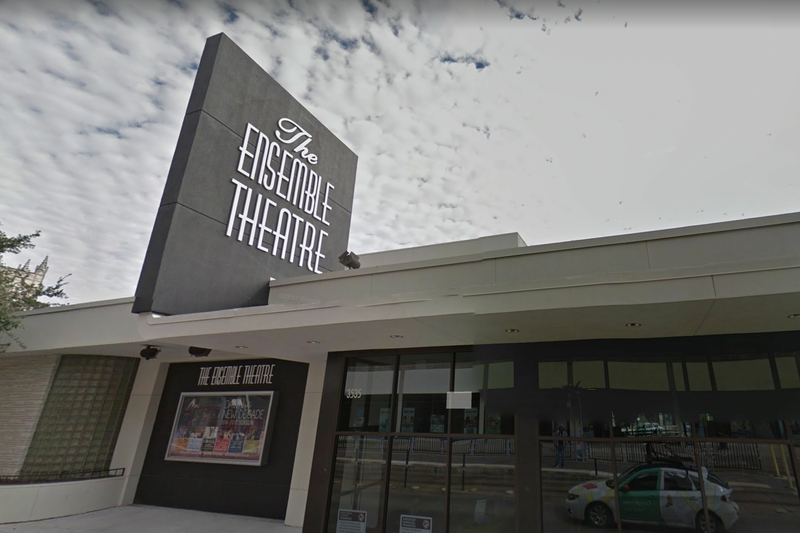 The Ensemble Theatre opens the work this week, where Eileen Morris, the company’s artistic director, will direct. 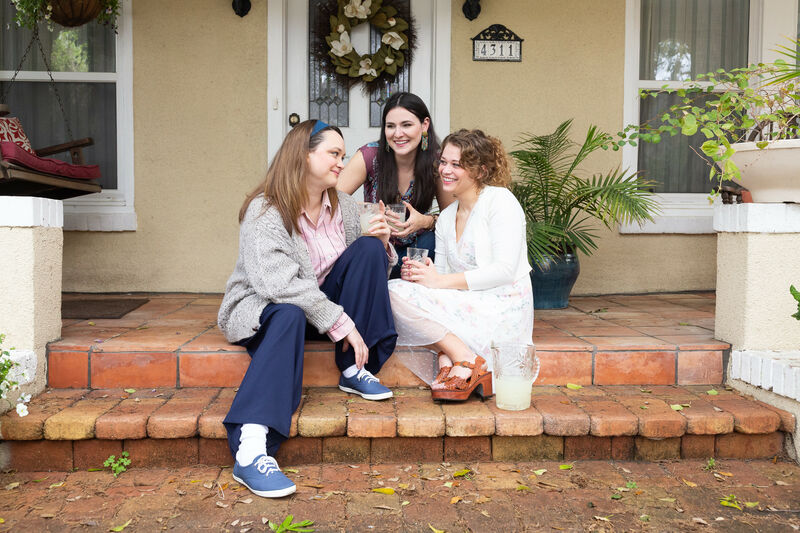 Morris herself is known as one of the country’s leading Wilson artists, having directed and acted in several of the playwright’s productions. Ma Rainey is the story of the legendary blues singer and the way she and her band are exploited by the white producers who record their music. Morris said she is also drawn to the rhythm of Wilson’s dialogue, not to mention Rainey’s music. 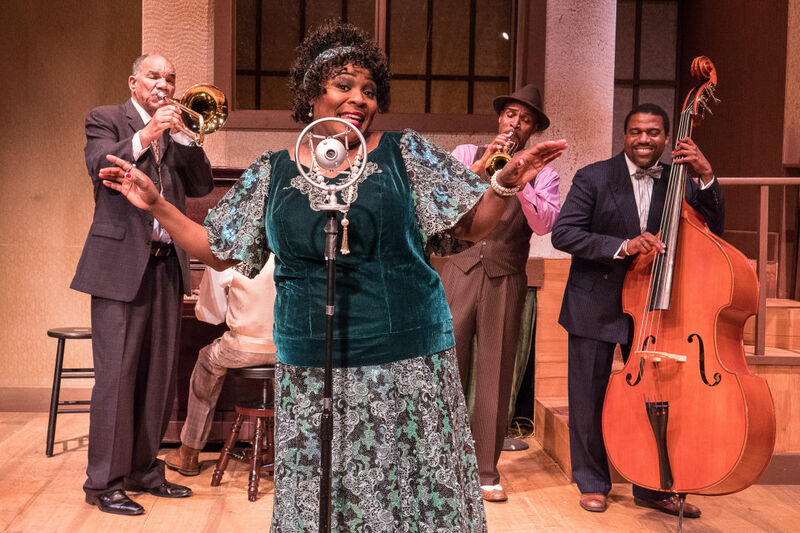 For Morris, the story of Ma Rainey feels contemporary, not just in the idea that there should be equal work for equal pay, but also that Ma and her band have to fight to be seen as fellow human beings by the powerful producers around them. She hopes that audiences will come away from the show with a sense of music history and a stronger understanding of the title character. Thru June 3. Tickets from $30. The Ensemble Theatre, 3535 Main St. 713-520-0055. More info and tickets at ensemblehouston.com.